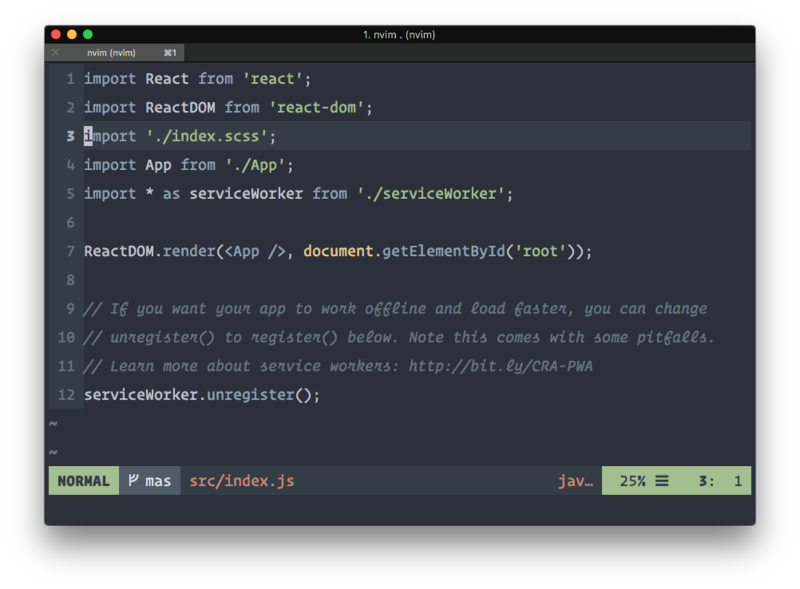 The recent release of Create React App 2.0 makes it easier than ever to get up and running with the Carbon Design System. With the addition of more styling options, like Sass and CSS Modules, we can bring in all of Carbon into a project built with Create React App without ever having to eject 🎉. This command will fetch the latest create-react-app package from the npm registry and scaffold out a project under the directory my-project. 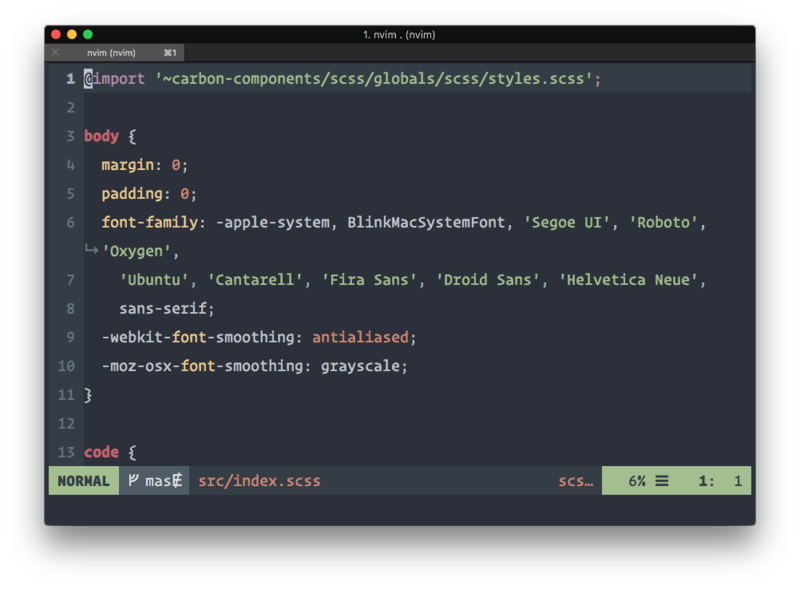 Once node-sass finishes installing, we can start working on rendering a Carbon component in our project. In order to have our components render correctly, we’ll need to rename the provided index.css file to index.scss. Once your browser window connects, you should see a familiar screen now with a Carbon Button component! 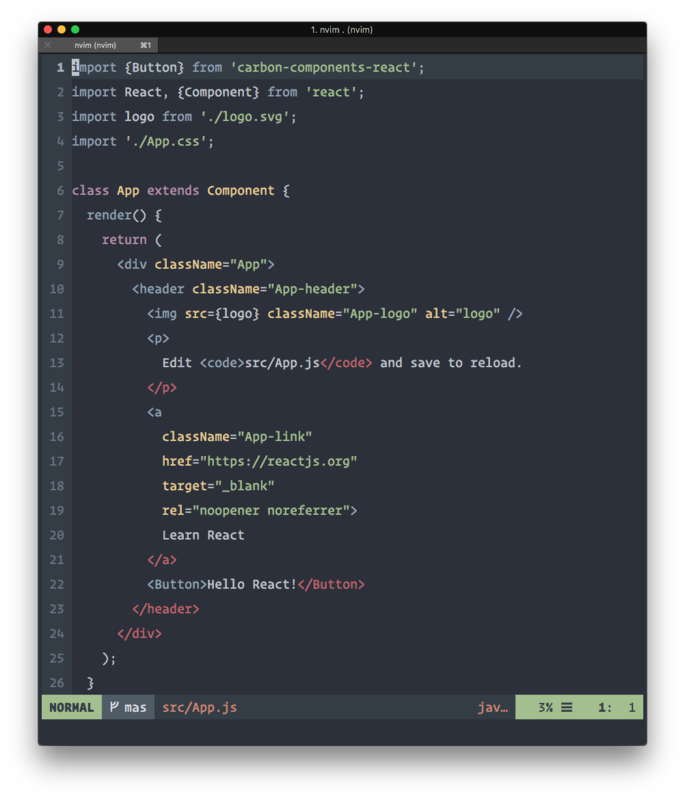 In this post, we went through how to get up-and-running with the Carbon Design System using Create React App 2.0 in less than 5 minutes. 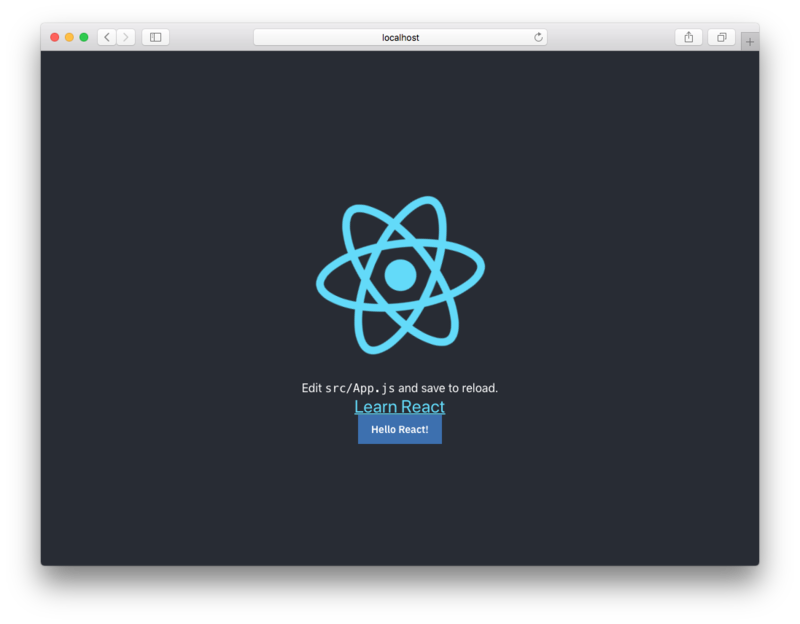 If you’re curious about learning more about Carbon, definitely check out our website and our Storybook for React components. If you have any feedback, feel free to reach out in the comment section below or on any one of our GitHub repos!